Usenet News Group 1 - ". . . a superb new book . . ."
Usenet News Group 2 - ". . . very comprehensive . 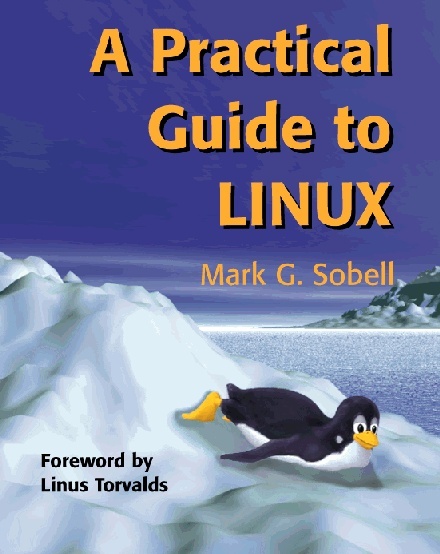 . . best Linux book yet . . ."
Usenet News Group 3 - ". . . good book . . . distribution independant . . ."
Usenet News Group 4 - ". . . It's the best most accurate, no-BS book."